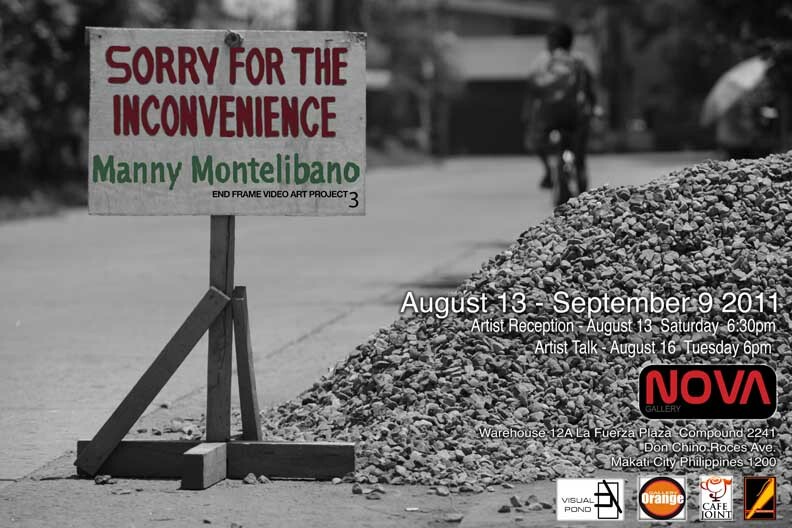 Sorry for the Inconvenience artist Manny Montelibano and curator Clarissa Chikiamco appear on GNN channel's Illuminati show, hosted by Trix Syjuco (an artist who works with video herself) and Krip Yuson. 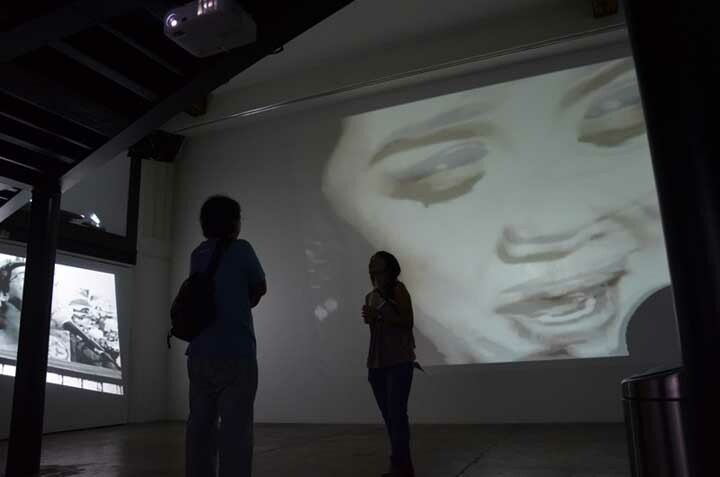 The discussion focuses on the ongoing exhibition and the status of video in Philippine visual arts. 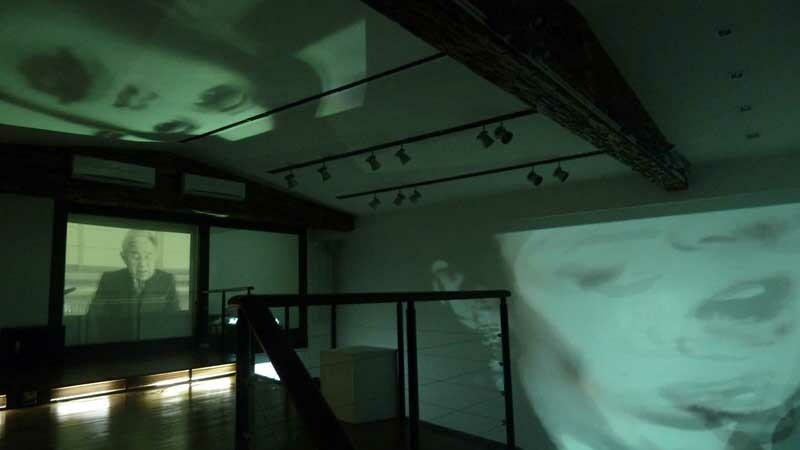 It airs tonight, 16 August 2011, Tuesday, at 7 pm. 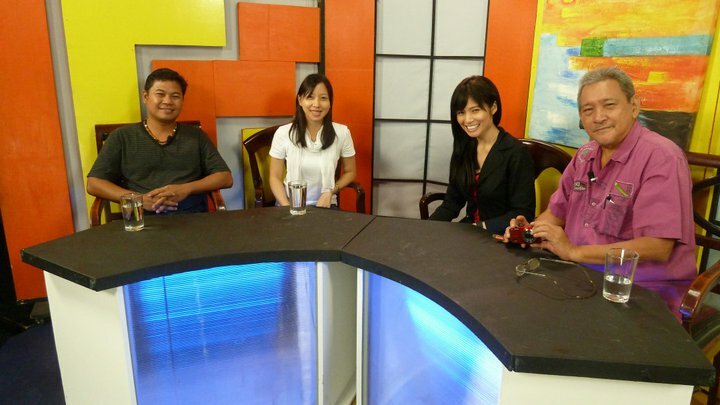 From left to right: Manny Montelibano, Clarissa Chikiamco, Trix Syjuco and Krip Yuson.